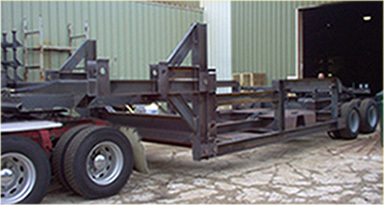 K/P Welding & Fabricating, Inc. Celebrating over 40 years of serving companies throughout Sheboygan and southeastern	Wisconsin, K/P Welding and Fabricating knows how to get the job done. 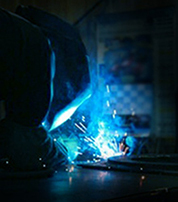 Our experienced workforce specializes in plate, sheet and structural fabrications, welding and machining and you’ll find our 30,000 square foot manufacturing facility conveniently located two blocks east of Highway 43 in Sheboygan’s Industrial Park. 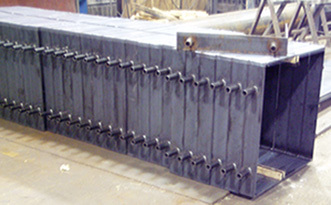 you can count on K/P Welding and Fabricating to get the job done! All Rights Reserved. © 2019 K/P Welding & Fabricating, Inc.